The Philadelphia Jazz Project continues as we carry the spirit of Philadelphia into the second weekend of July 2017. In collaboration with Fairmount Park Conservancy, Philadelphia Parks & Recreation, Parks On Tap and Jazz Near You, The Philadelphia Jazz Project presents: Voices Of The People: Celebration of Singers; a three-day, vocal festival featuring over a dozen of Philly's finest vocal talents, including Barbara Montgomery, Rhenda Fearrington, Raimundo Santos Ella Gahnt and Lili Anel. 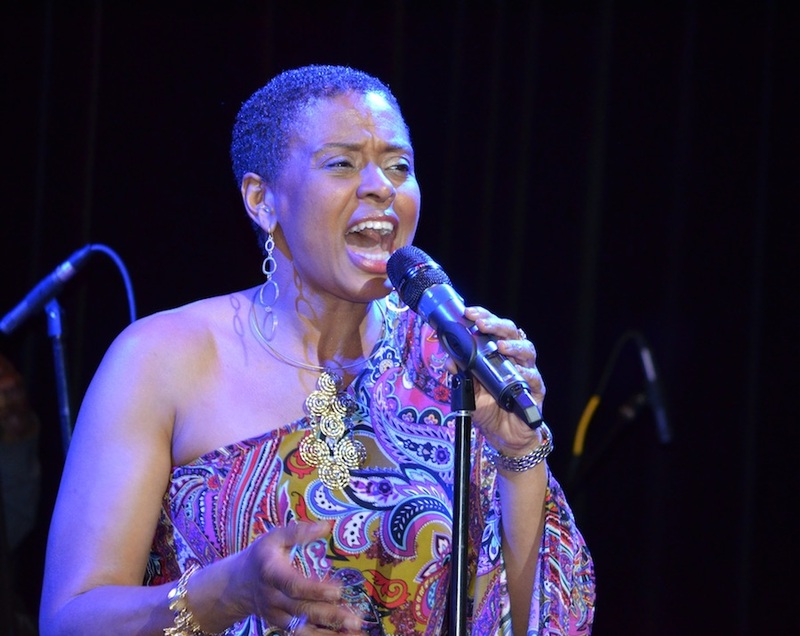 Suzanne Burgess began singing professionally just a few years ago, but she’s been performing all her life. Her passion to sing and dance grew stronger as she took tap, ballet and jazz. She danced in private troops and sang in small plays in and around Philadelphia. Her foundation in the arts comes from her grandmother, aunts, and uncles who played and taught her how to find her notes, to harmonize and learn where she’s supposed to be in life. 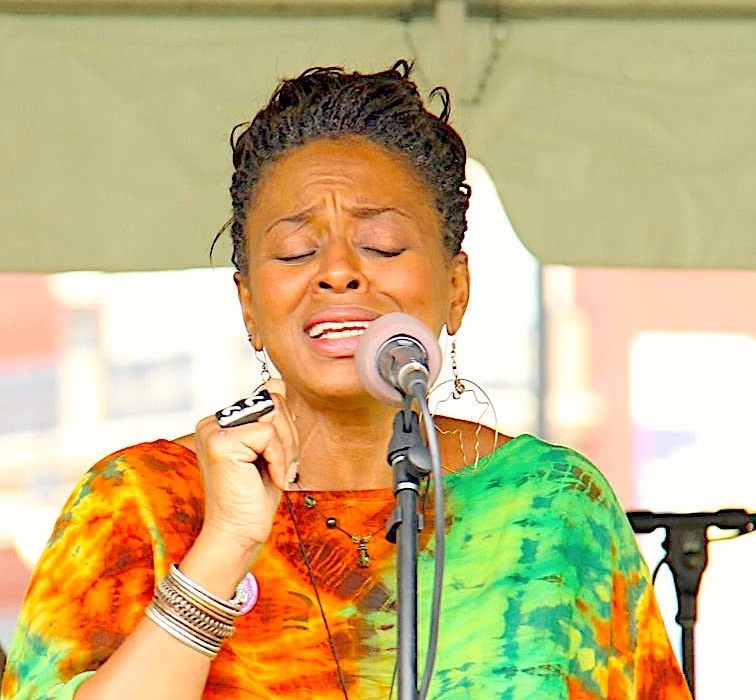 I sing because it continuously heals me. I continue to sing, in hopes that it may touch and heal someone else too. PJP spoke with Suzanne Burgess about her work and the Voices of the People Celebration. PJP: Can you briefly describe your musical direction, what and whom are pivotal musical influences on your creative approach? 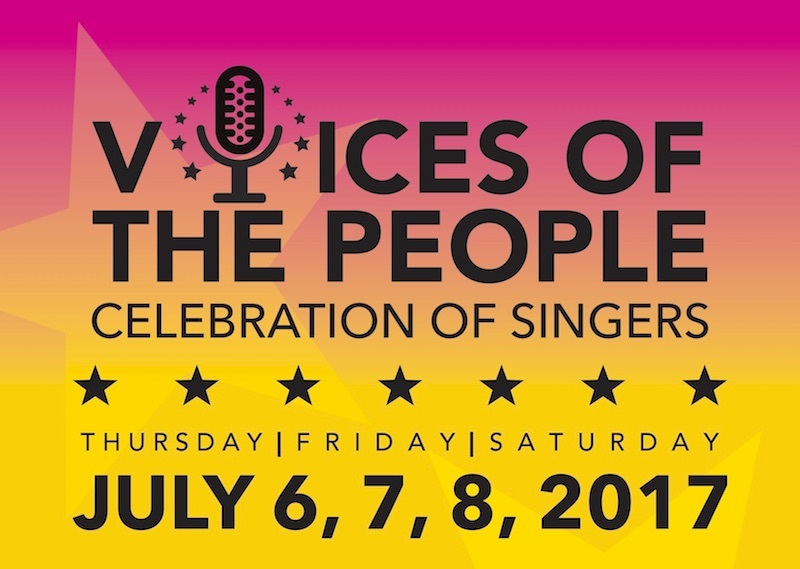 PJP: Philadelphia has an enormous pool of talented musicians, what’s it like to be selected for the Voices Of The People: Celebration Of Singers? Suzanne Burgess: All music affects my being, both personally and creatively. I can't imagine what I who, or what I would be like if I didn't listen to all kinds. Being aware of what is going on around creatively. I listen to the greats. I listen to the new, whether its RAP, ROCK COUNTRY. I do not discriminate. PJP: Why is this event important? Suzanne Burgess: Always an honor when God gives me an opportunity to address HIS people. For me even though each event has a name,sponsors etc. I pray and ask Him to bless me. So in short, its an honor... and Im humbled, grateful and very appreciative. PJP: What are you going to present at Voices Of The People? Suzanne Burgess: I think that each creative event is Divine. There are over 100 languages around the world and within each of them there is music.A smile, and the sounds of music speaks all of them. Coming together to listen... well, its magical! The world needs POSITIVE LOVING HEALING MAGIC RIGHT NOW>>> This event will be one of those such moments. Suzanne Burgess: The only way that I have found to manage my creating, love and respect for past and present, is to be TRUE to who i am. Being happy with the sound that comes from me. I cant be anyone else but me. I sing like me, dress like me, talk like me, think ike me... i will and can only continue to be me. Its important to me to stay awake to whats happening - socially, economically, spiritually.... because people need to be able to IDENTIFY. They want to know they are being heard and that the music they listen to either reflects their own experiences or aspirations.... their hopes. Suzanne Burgess: Listen with your heart, be open. Come in Love. Suzanne Burgess: WHY NOT JAZZ? HA AHAAHA ! Its all the same... speed it up, or slow it down. ITS MUSIC! All Concerts July 6-8, 2017, will be held at Hatfield House, 33rd & Girard Avenue. 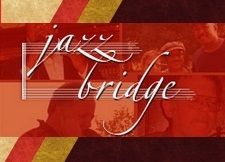 Philadelphia Jazz Project is a sponsored project of the CultureWorks | Greater Philadelphia, with funding provided by The Wyncote Foundation.